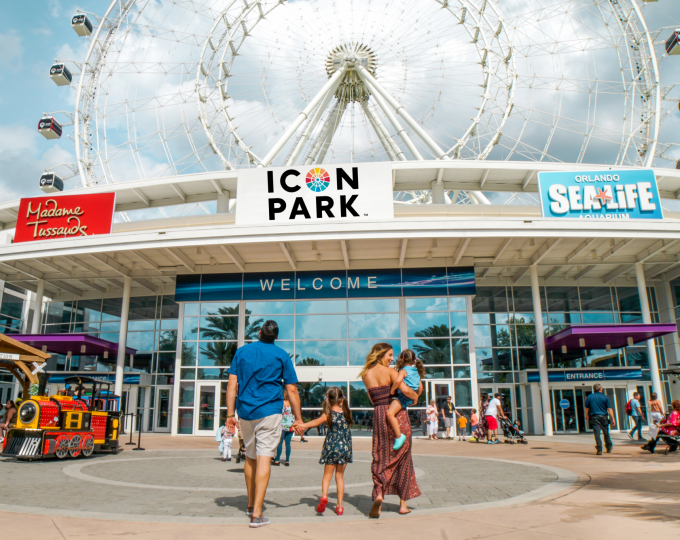 The Wheel at ICON Park is a must-do, can’t-miss observation wheel that towers over Orlando at a jaw-dropping 400 feet – or 40 stories – in the air. The Wheel has 30 climate-controlled capsules that can comfortably accommodate up to 15 people. Each rotation takes about 22 minutes, with plenty of time to soak up Central Florida’s most spectacular views. On a clear day, riders can make out Kennedy Space Center on Florida’s east coast. 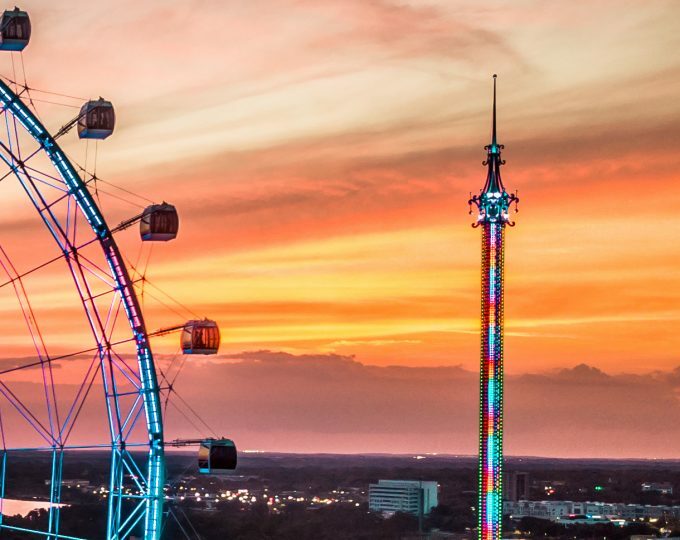 Sunsets “at altitude” are breathtaking and when the sun sets, riders are surrounded in color and light as nearby theme parks set off amazing fireworks displays.